When there is something wrong with your home’s HVAC system, it won’t take long for things to get uncomfortable. 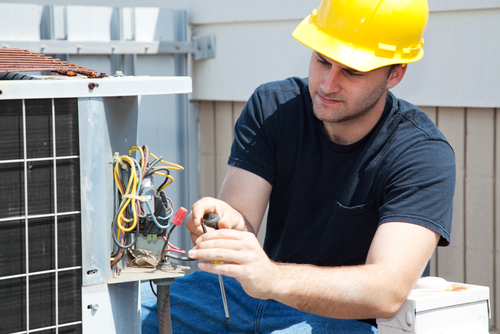 You might not have the time to do an extended search of the HVAC contractors in Sarasota to find just the right one. Friends and family can also help steer you in the right direction, so ask them for referrals. You may end up with a couple good names. Still, it’s best to look a little deeper to make the perfect choice for your home. Here are some keys to look for when you are seeking a trusted and respected contractor to do the repairs on your home. There are a number of signs to be wary of, as well. Choosing the right HVAC system depends on a number of factors, including the size of your home. HVAC contractors in Sarasota, Fort Myers Or Naples that offer to quote you an estimate over the phone without having ever seen your home, or that offer what seems to be a very cheap estimate should be avoided. The name at the top of your list for HVAC service and repair should always be Conditioned Air. We’ve been serving southwest Florida homes just like yours since 1962. Contact us the next time things start to get uncomfortable in your home.